NASHVILLE, Tenn., – June 18, 2015 – One of the most innovative and inspiring figures in the history of American music, Sun Records founder Sam Phillips introduced the world to Johnny Cash, Howlin’ Wolf, Jerry Lee Lewis, Roy Orbison, Carl Perkins, Elvis Presley, Charlie Rich, Rufus Thomas, Ike Turner and many more. 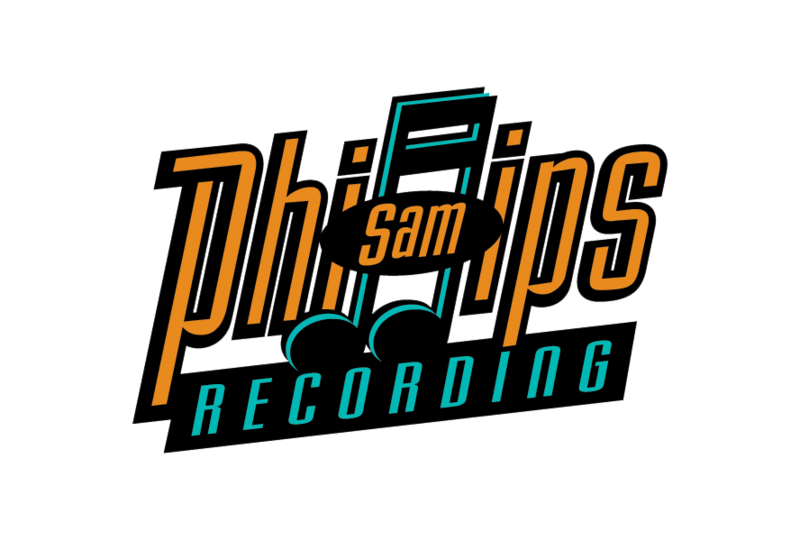 The Country Music Hall of Fame® and Museum will explore Phillips’s life and career with the exhibition Flyin’ Saucers Rock & Roll: The Cosmic Genius of Sam Phillips, which opens August 28, 2015. With Sun Records and the recording studios he owned, Phillips created a progressive oasis in heavily segregated Memphis. He worked to challenge the cultural assumptions of the day, blur class and color lines, and instigate needed social change. The result was a straightforward and soulful sound that helped develop rock & roll out of a country-blues mix. Through musical integration, Phillips set out to undermine barriers of racial segregation and discrimination as the Civil Rights movement gathered force. The exhibit will be accompanied by an exhibit catalog, also titled Flyin’ Saucers Rock & Roll: The Cosmic Genius of Sam Phillips. Published by the museum’s Country Music Foundation Press, the volume will include dozens of archival photographs and beautiful color images of many of the artifacts in the exhibit. The book will be available in the Museum Store and at countrymusichalloffame.org. 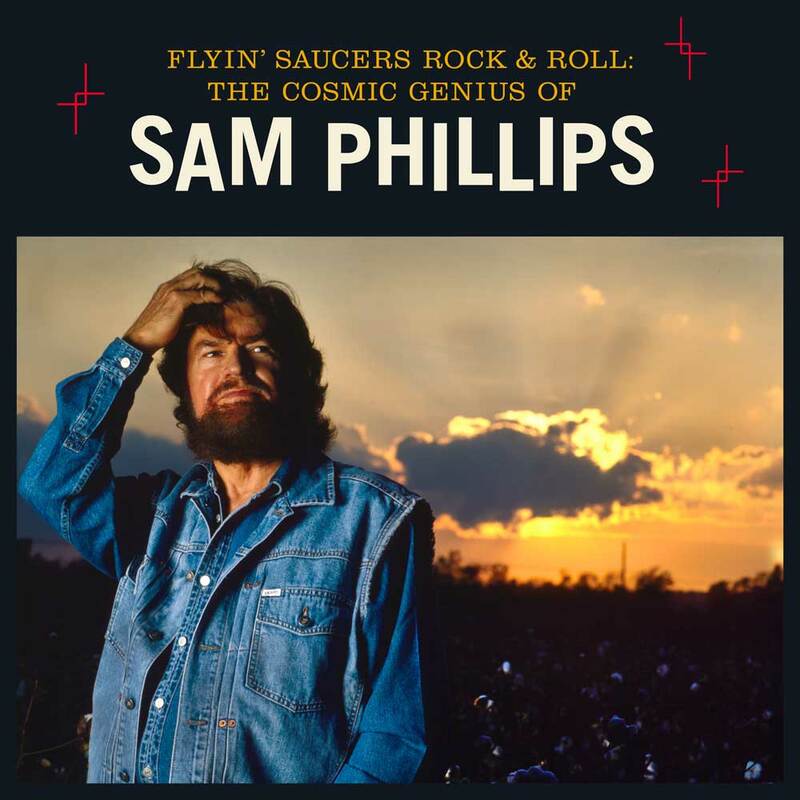 Flyin’ Saucers Rock & Roll: The Cosmic Genius of Sam Phillips is funded in part by a grant from Humanities Tennessee, an independent affiliate of the National Endowment for the Humanities. For more information about the exhibit, click here. Follow @countrymusichof on Twitter and join the conversation using #CosmicSamPhillips. Museum programs are made possible, in part, by the Metropolitan Nashville Arts Commission, the Tennessee Arts Commission, and under agreements with the National Endowment for the Arts.